​​Co-hosted by Blue Ridge Community College, every August, our Bring Us Your Best exhibition takes place in the Blue Ridge Conference Hall.. 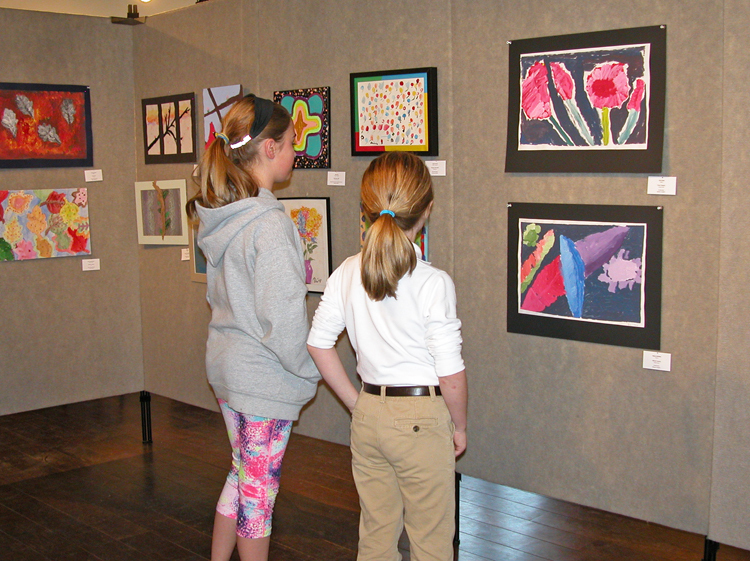 Celebrating the importance of art in a child's life, the Arts Council presents a series of three exhibitions featuring the work of Henderson County's public, private, parochial, and home school students and teachers. Art of Our Children, the elementary show, starts the series in mid-February each year. Art Teachers Create follows featuring the work of art mentors with art that is for sale.